Emel Vardar graduated from the Faculty of Painting and Sculpture at Mimar Sinan University. For a long period she painted sea scenes and one of her paintings was acquired by the Turkish Naval Forces Headquarters. She had a series of personal painting and sculpture exhibitions and participated in art fairs, contests and festivals. Vardar opened the Eylul Art Gallery in 1993. Being artist who is dedicated completely to art, she has presented the artworks of important Turkish painters and sculptures, together with young artists’ works. 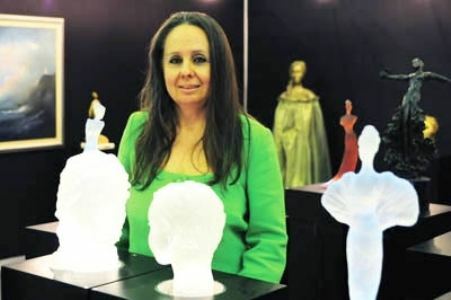 In 2004, she opened the Emel Vardar Art Gallery to organize only sculpture exhibitions. Over the last few years, she has worked mainly on sculptures. 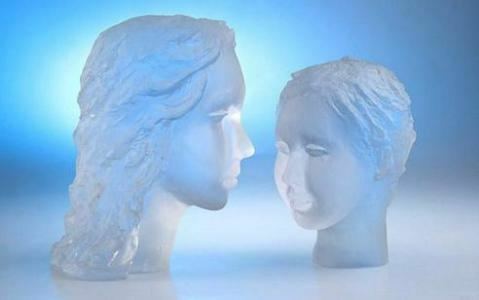 She creates female figures and busts using various materials and techniques. Although her sculptures represent the beautiful and naive female figure, she actually wants to express its strength. 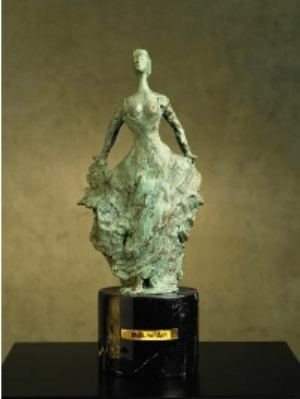 Vardar won the award “Bronze sculptures Individual Disarmament and Peace”. She describes her sculptures as the solidification of her feelings and ideas in the enchanting magic of crystal and glass. Her crystal sculpture is in permanent exhibition at the Museum of Contemporaneous Glass Artworks. 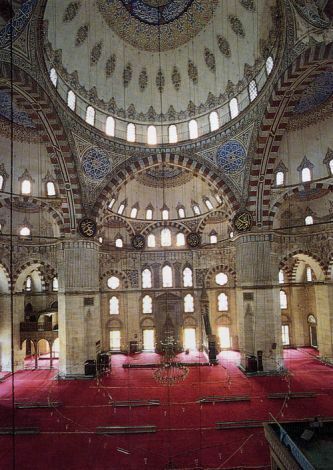 Her works are exhibited in private collections, Turkish newspapers and art journals.